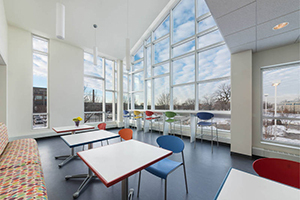 Construction on the Chicago Children’s Advocacy Center is now complete and move-in is underway! View construction photos posted by the Public Building Commission of Chicago. See April 2014 news for the groundbreaking of Chicago Children’s Advocacy center.